Click on gif animation to get more! Music is my life! I knew it very early. surprises - I liked and loved. Especially Soul, Funk and Ballads - but also Trance. in a small town called Gronau. I had some wonderful Live-Performances in Koblenz and near my hometown. My Daddy was playing guitar in a band when he was young. My Mom sang in choirs here and there in churches. She also sang on a TV-Show here in Germany and won 850 Euros. 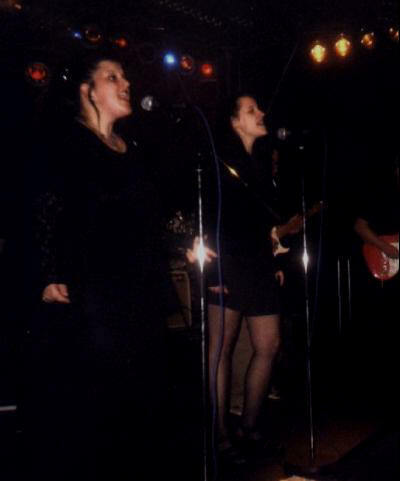 and we had several performances in a big Jazz-, Soul-Club in Berlin.